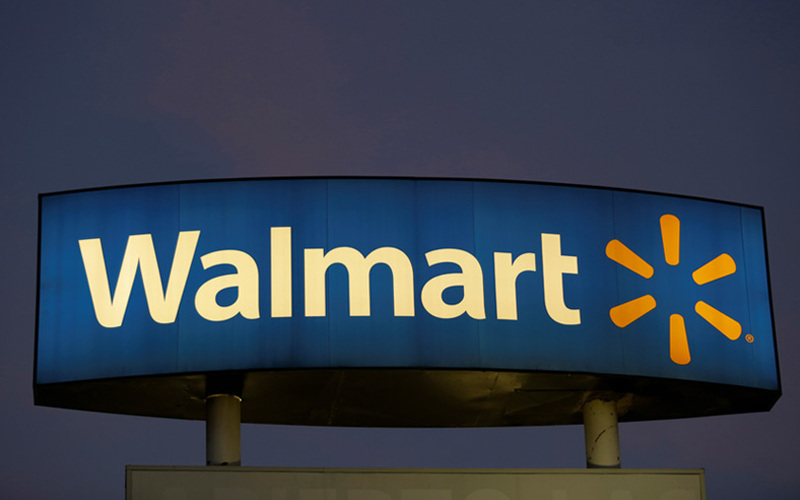 Walmart Inc., which acquired Flipkart earlier this year, may replace the Indian e-commerce company's group chief executive Binny Bansal, according to a media report. The Mint newspaper, citing people it didn’t name, reported that the US-based retail giant is considering both internal and external candidates for the role. The report also said that Flipkart chief executive and former Tiger Global executive Kalyan Krishnamurthy is one of the contenders for the role. US-based venture capital investor Tiger Global is an investor in Flipkart. Flipkart and Walmart didn't respond to TechCircle's queries till the time of filing this article. Binny Bansal had co-founded Flipkart with his college mate Sachin Bansal a decade ago. Sachin exited when Walmart agreed to buy a majority stake in Flipkart for $16 billion in May. The deal was approved by the Competition Commission of India (CCI) last month. The Flipkart group also includes fashion e-tailers Myntra and Jabong as well as mobile payments company PhonePe. Binny Bansal was made group CEO and Krishnamurthy was made CEO in January last year. Walmart's reported plan to replace Binny Bansal comes a week after The Economic Times reported that four senior executives from the US company would join the Indian e-tailer. That report said Emily McNeal, the global head of mergers and acquisitions at Walmart, would join Flipkart as group senior vice-president and group chief financial officer. The ET report said that Daniel De La Garza would join Flipkart as vice-president and chief ethics and compliance officer, Grant Coad as general counsel and Dawn Ptak as vice-president and group controller.